Do you enjoy artisan crafts, chalk art and free play activities? 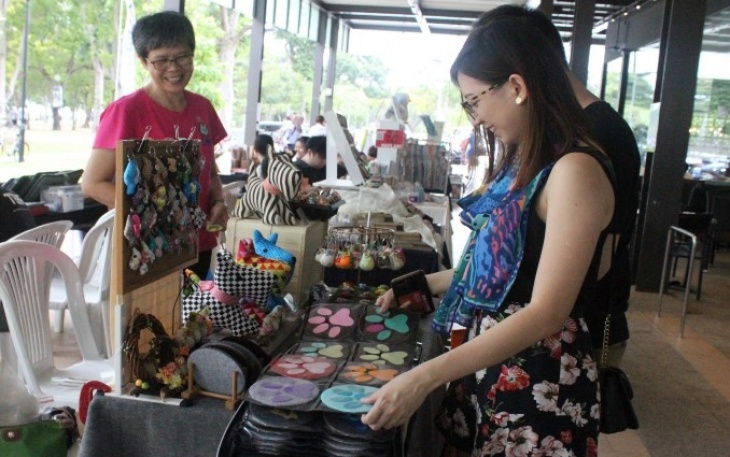 Be sure to catch our exciting lifestyle market by the beach at East Coast Park. 11 May - 12 May, time: 11:00-20:00. Along East Coast Parkway and East Coast Park Service Road.